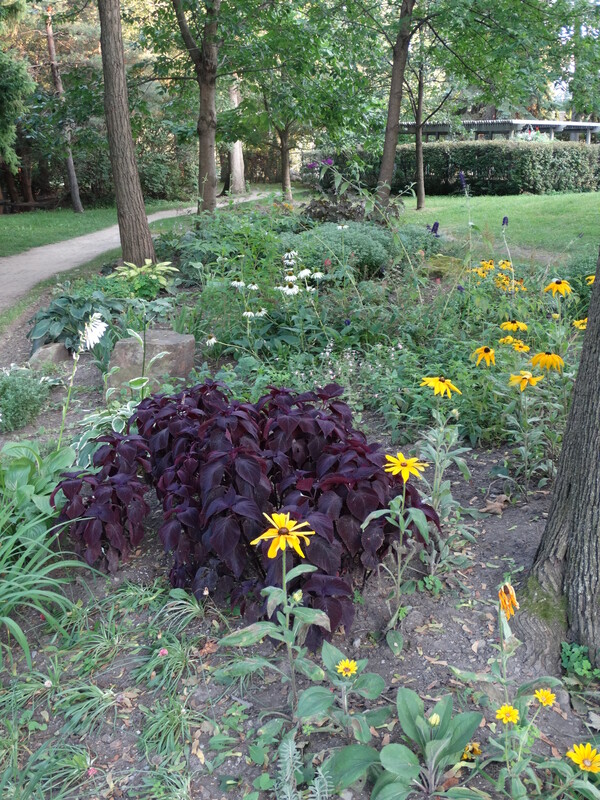 There is a garden, near the clay tennis courts, that is largely overlooked. In my opinion, it is the park’s best flower bed. It is constantly tended to by the park’s staff.